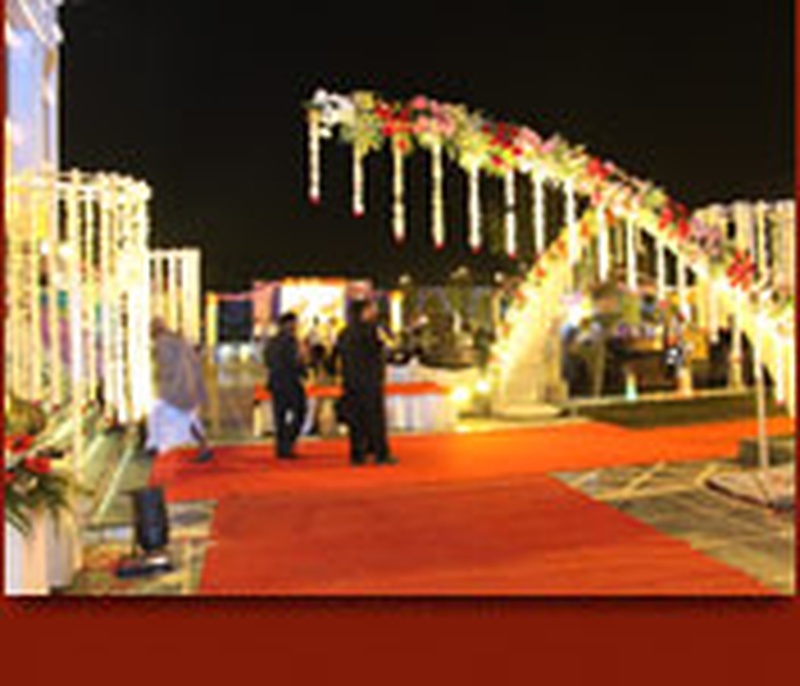 Sydney Grand Hotel, Alipur, Delhi is an amazing space to host your wedding day. 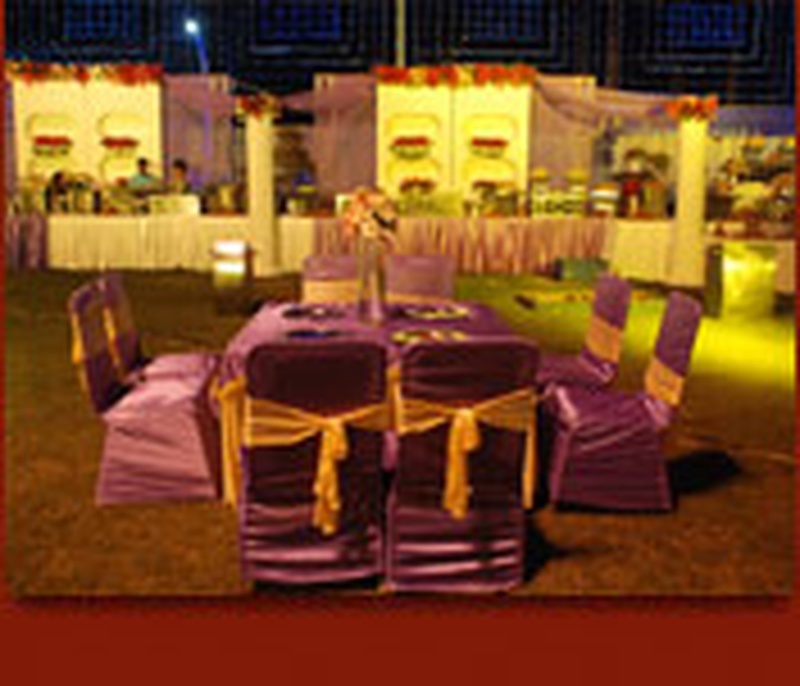 It has banquet halls and lawns with varying capacities to choose from. Sydney Grand Hotel Delhi serves flavoursome delicacies to choose from in both vegetarian and non-vegetarian food. 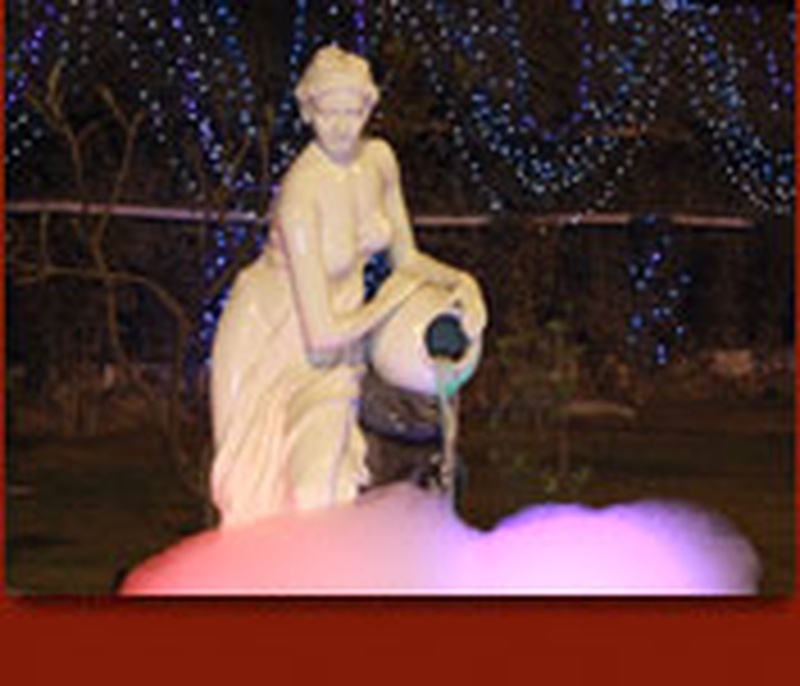 Sydney Grand Resort GT Karnal Road offers complimentary changing room for the bride and the groom on their special day. It has luxurious rooms for the guests which gives them a comfortable stay. 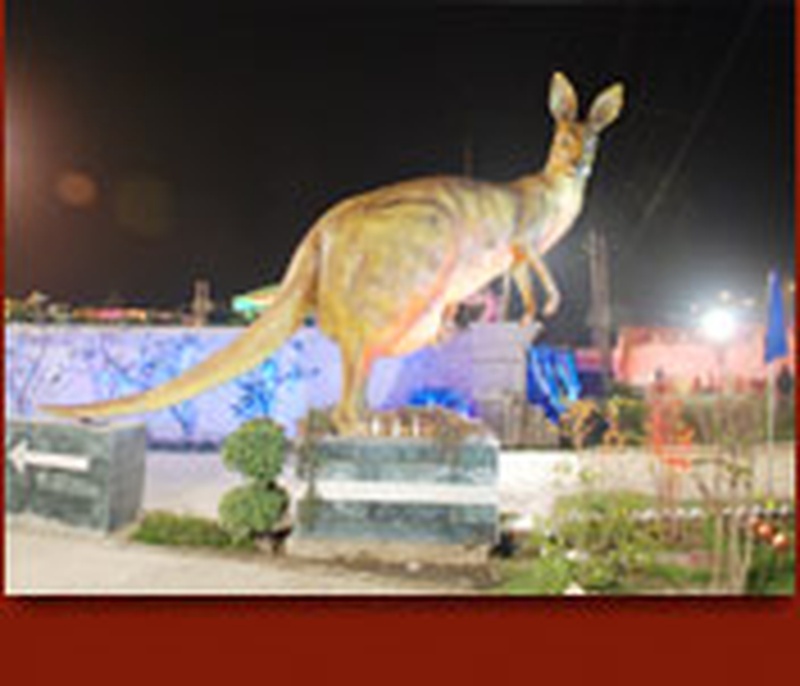 It is located at close proximity from GT Karnal Road which makes it a most sought-after venue among its locals. 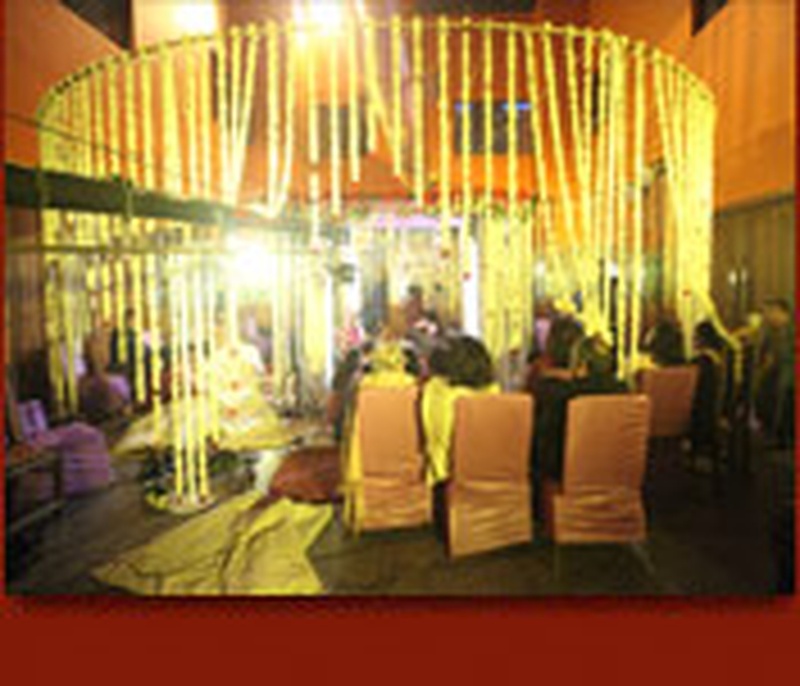 Sydney Garden GT Karnal Road has multiple party areas which makes it easy to have different functions at the same venue. 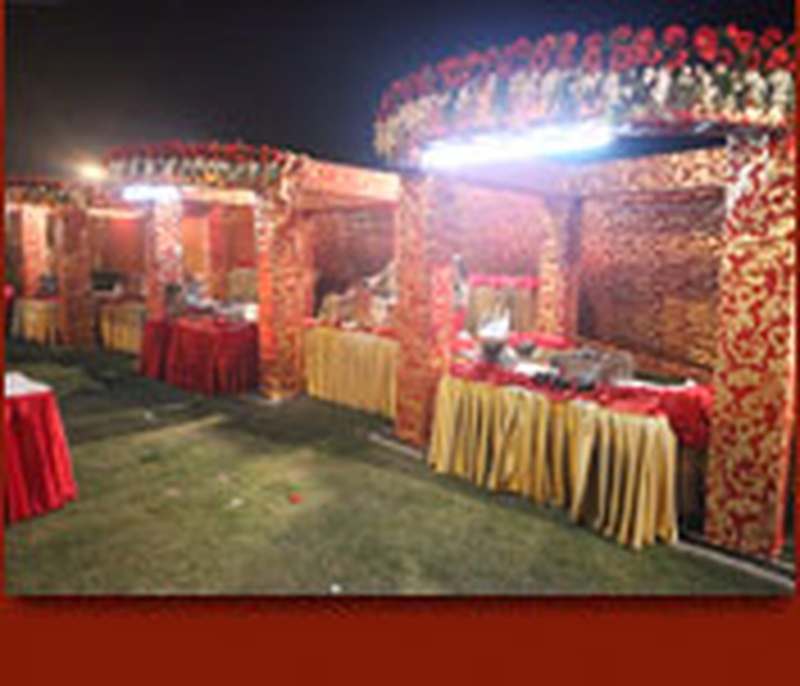 The lush green lawns which are ideal for large open-air gatherings like wedding and reception ceremony. It also has spacious halls which are great for an indoor function. Sydney Grand Hotel and Resort, Alipur, Delhi offers complimentary changing room for the bride and the groom on their special day. 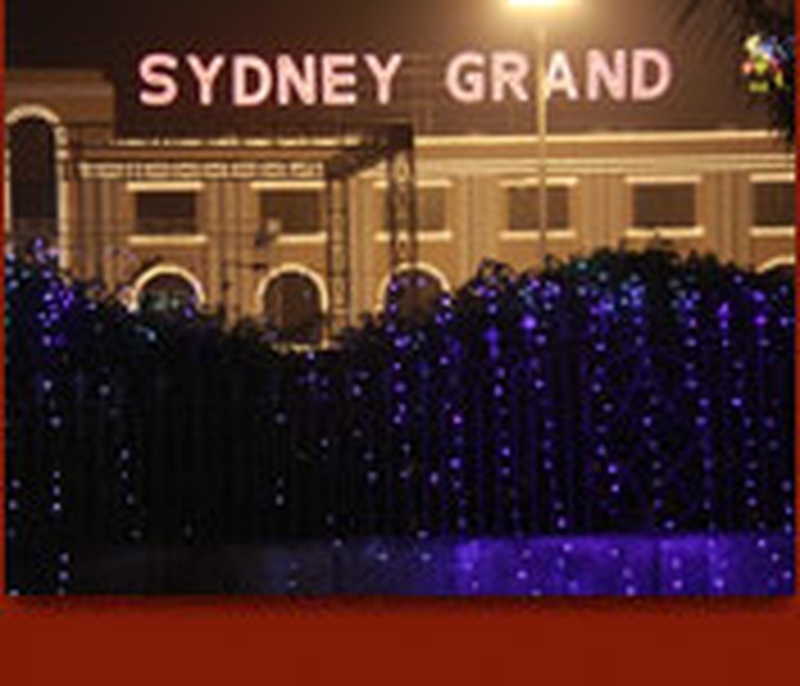 The Sydney Grand Hotel located in Alipur, Delhi has Wedding Hotels, Banquet Halls and Wedding Lawns. Hall 1 can accommodate upto 525 guests in seating and 800 guests in floating. Hall 2 can accommodate upto 650 guests in seating and 1000 guests in floating. Hall 3 can accommodate upto 375 guests in seating and 600 guests in floating. 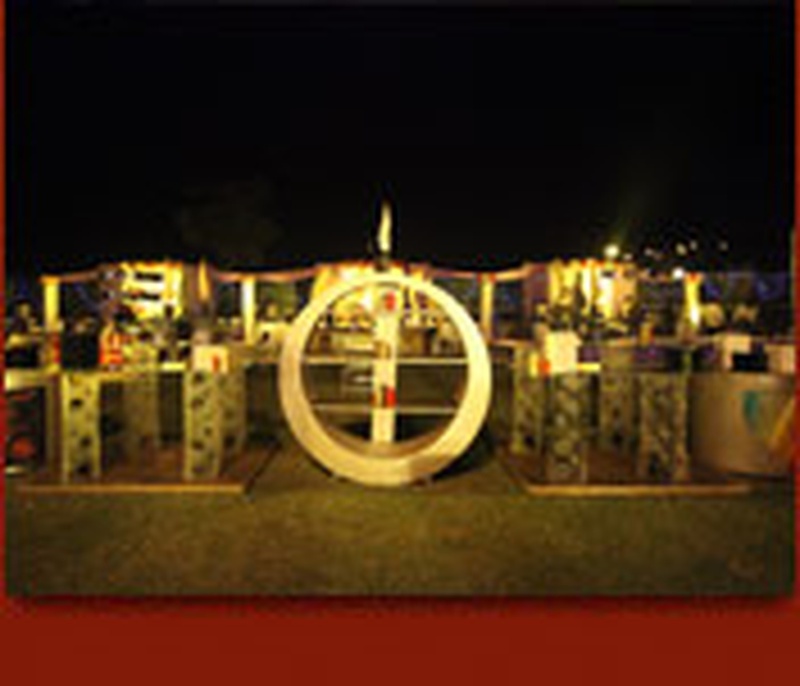 Garden 1 can accommodate upto 1000 guests in seating and 1500 guests in floating. 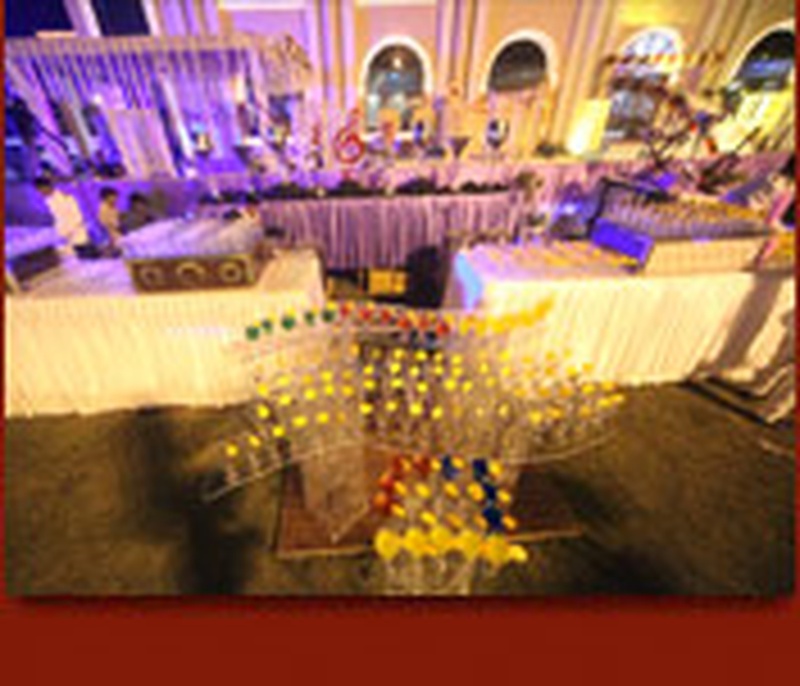 Garden 2 can accommodate upto 525 guests in seating and 800 guests in floating. Vegetarian and Non Vegetarian food is served at this venue. 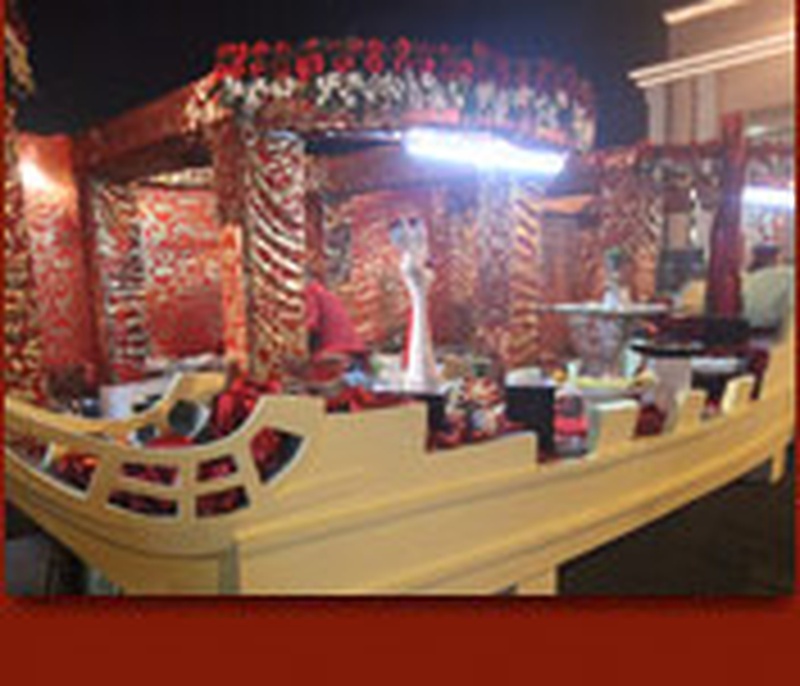 Features of this wedding venues are : Food provided by the venue , Outside food/caterer allowed at the venue , Non-Veg allowed at the venue , Alcohol allowed at the venue , Outside alcohol allowed at the venue , Halls are air Conditioned , Ample parking , Baarat allowed , Hawan allowed , Overnight wedding allowed , Decor provided by the venue , Packages starts at Rs 1650 per plate for vegetarian menu and at Rs 1800 for non veg menu.